My GH3 arrived this afternoon !!!! Here it is sitting on a Gorillapod, with the 12-35mm f/2.8 lens. It was delivered at around 3pm but it gets dark by around 4pm. So I gave the battery a 10 minute charge and headed out with the dogs for a few quick pictures. It looks and feels lovely. Can't wait for daylight and a fully charged battery. 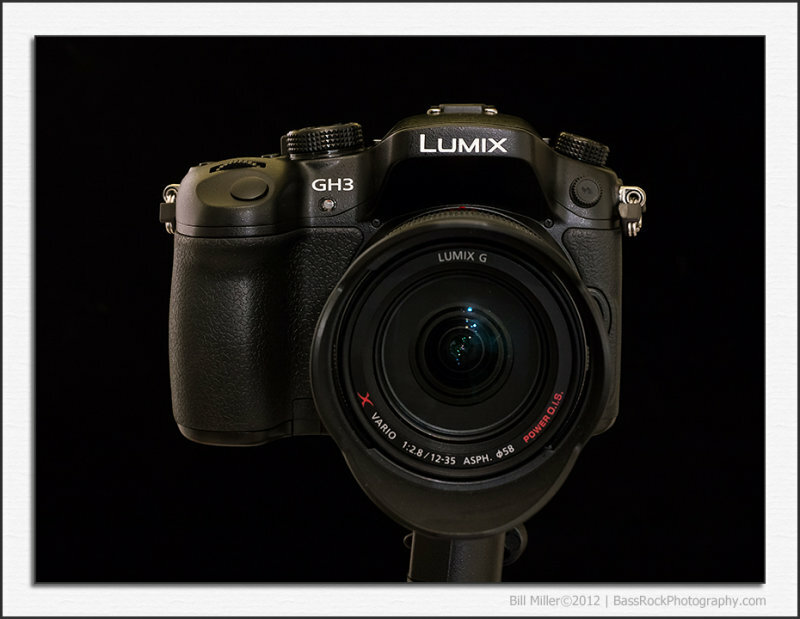 Anyone want to buy a GH2 ? Nice toy! About catch up on the results now!